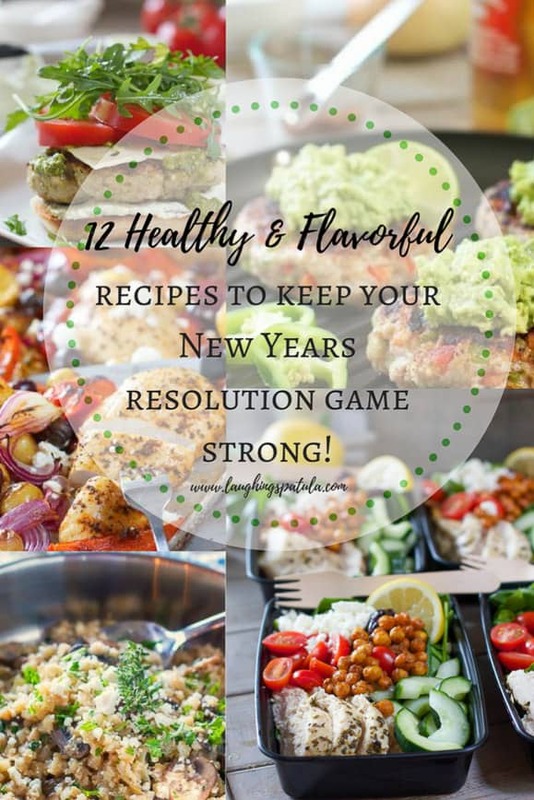 These healthy recipes will keep your New Years diet game STRONG! 2017 was a seriously good year; but in our world- with fun, usually along come the calories, too. 2018 is all about BALANCE for us girls at Laughing Spatula. This year, we’re going to try to balance FUN with calories, and instead of a diet- we’re leaning (rather heavily, at the moment) towards a lifestyle change. We’re going to incorporate whole, healthy foods with bites of things that we love, without over indulging. These recipes will kick start your 2018 into high diet gear, without making you feel like you’re giving up all that tastes good! Anything with ground chicken, right? These truly are fast and fresh, and if you really want to go the full healthy route, eliminate the bun and wrap your patty with lettuce. Something about work food is irresistible; donuts this, coffee that, but you’ve got to resist, resist, resist! Keep yourself full during the work day so you don’t indulge in unnecessary office snacks. This Easy Greek Salad Meal Prep recipe will help! 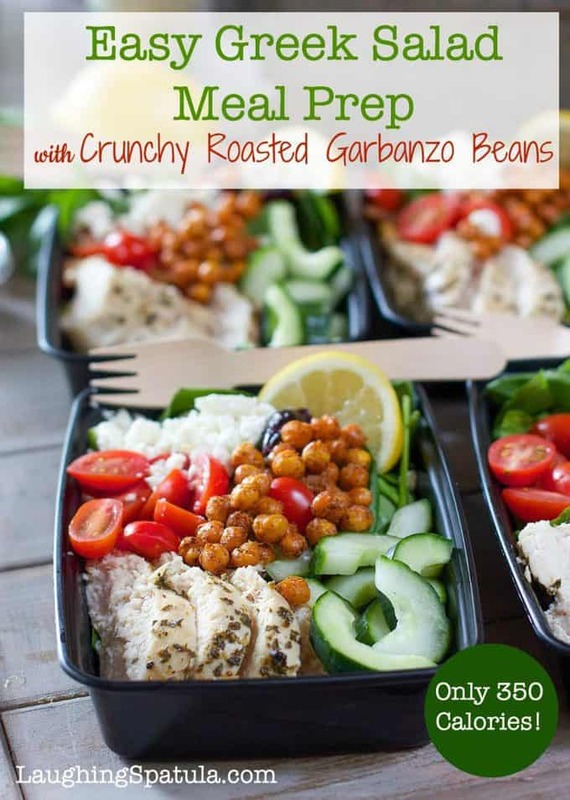 With only 350 calories total, this salad packs a punch with crunchy roasted garbanzo beans, and will keep you full from lunch until dinner. Who doesn’t love a good Caesar salad? Anybody dieting, that is. BUT- we got you covered, dieters! 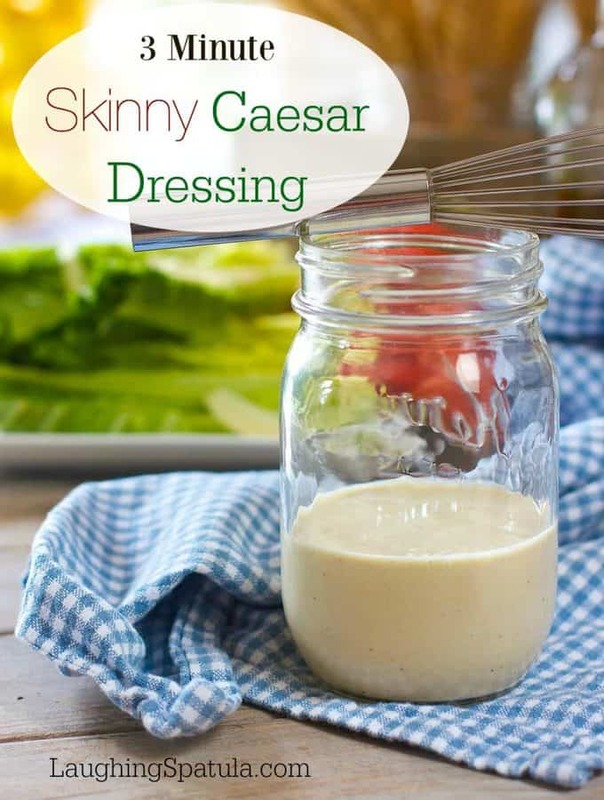 This Skinny Caesar Dressing is fabulously easy (3 minutes!) and tastes close enough to the real thing that you probably won’t even notice a difference. Pair with some iceberg, diced chicken, a few tomatoes, and you got yourself a meal. All I eat is chicken, and while it’s clucking delicious, I need something different here and there. 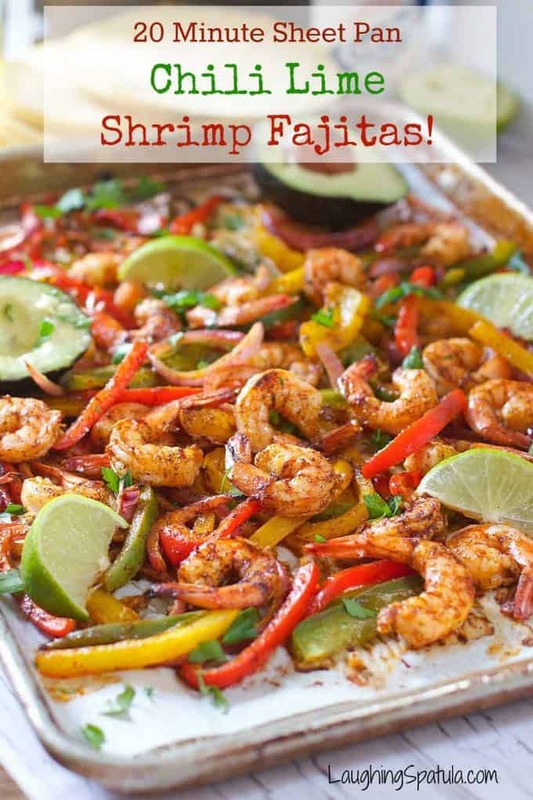 These Chili Lime Shrimp Fajitas come together in a pinch, and at only 20 minutes, they really are one of our most flavorful, tasty recipes. Nothing like a rainy Seattle day to pair with a nice warm bowl of soup! 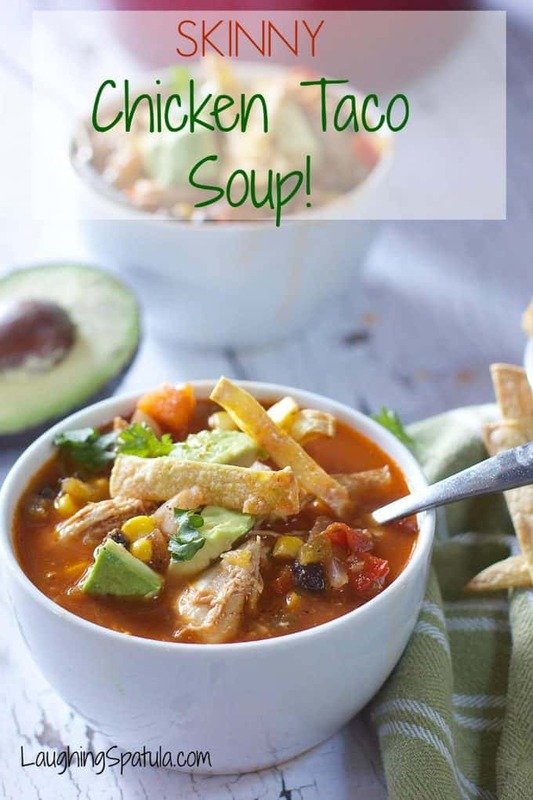 If you love cozy, but want a break from unhealthy soup, this Skinny Chicken Taco Soup is just the trick. We top ours with avocado and tortilla strips for a little bit of extra somethin’ somethin’. Rice Rice Bo Bice Banana Fana Fo Fice…Rice is delish, but is not nice to us dieters. Cauli Rice is a total fad right now, but its with good reason! It’s flavorful, and really does fill you up. 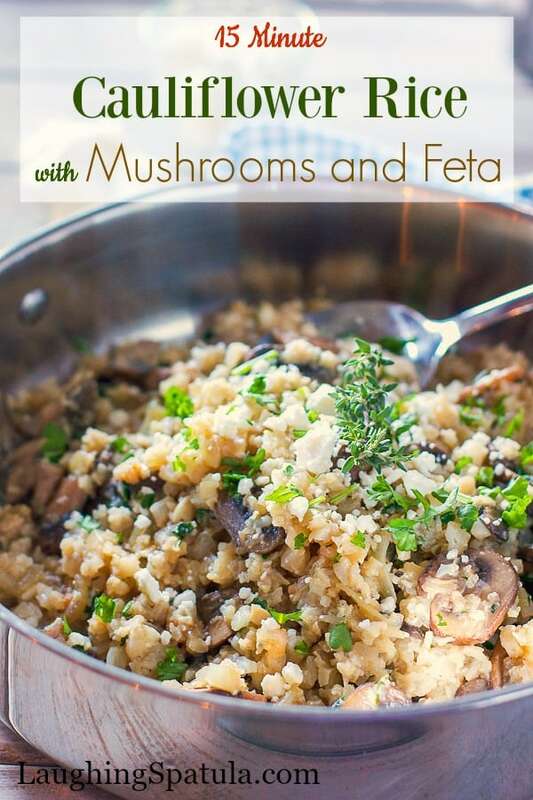 This Cauliflower Rice with Mushrooms and Feta will keep your family happy, healthy, and wanting more. Yummmm! 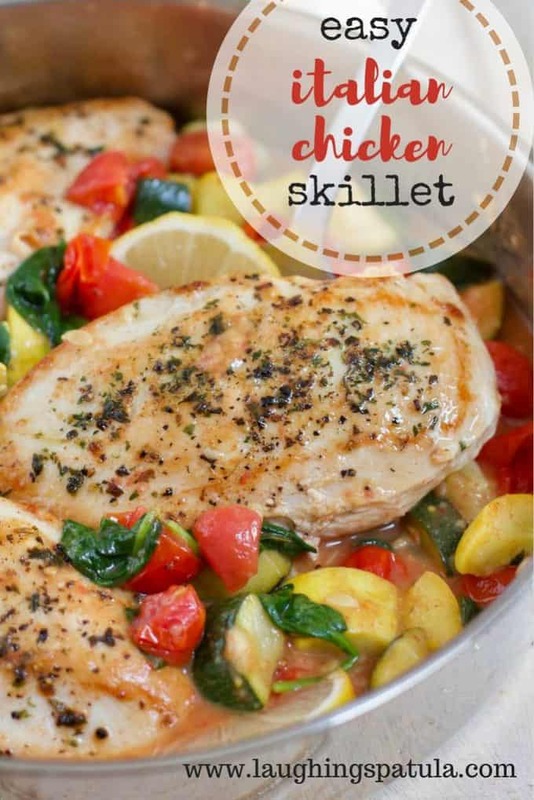 Some nights you just need a good pan of chicken and veggies- This Easy Italian Chicken Skillet is just the trick! With zesty lemon and rustic tomatoes, you’ll be glad you made this healthy one pan meal come dinner time. Feta makes everything beta’! 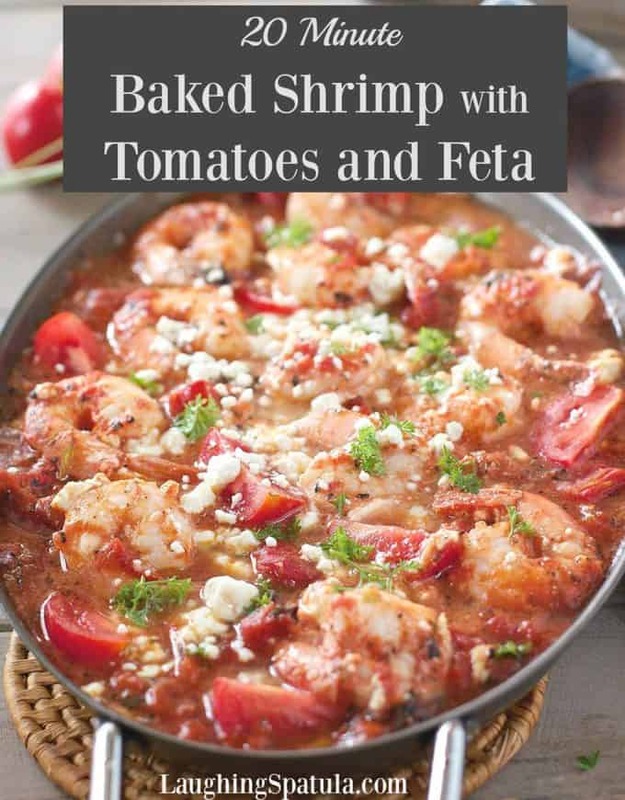 Who would think you could make a restaurant quality meal with delicious shrimp, creamy feta, and tangy tomatoes in your kitchen in just 20 minutes on a weeknight? 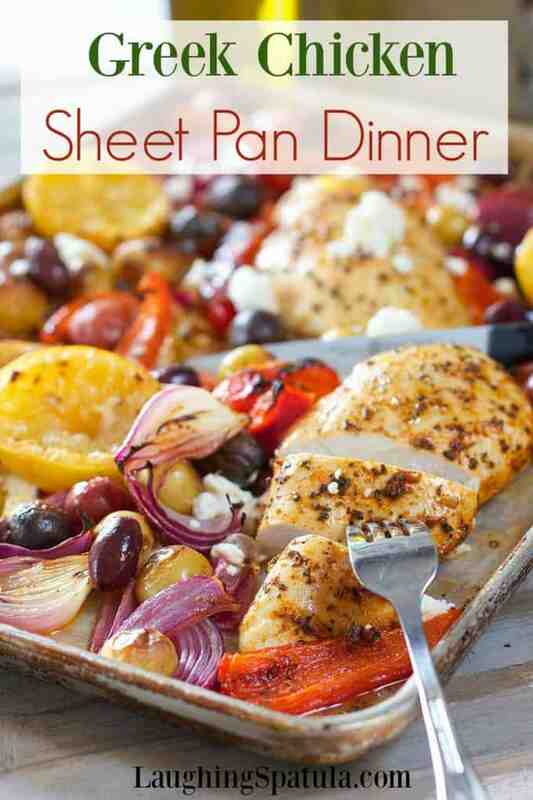 Oh sheet pan dinners- what did we ever do without you? Rustic and hearty, this Greek Chicken is one to really write home about. 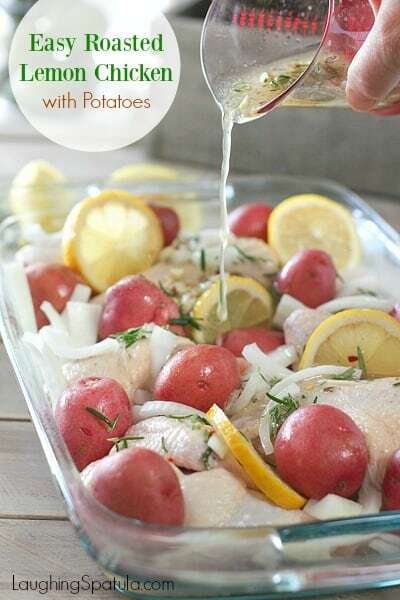 Anything that’s roasted with lemons, potatoes, and chicken is a-okay in our book. 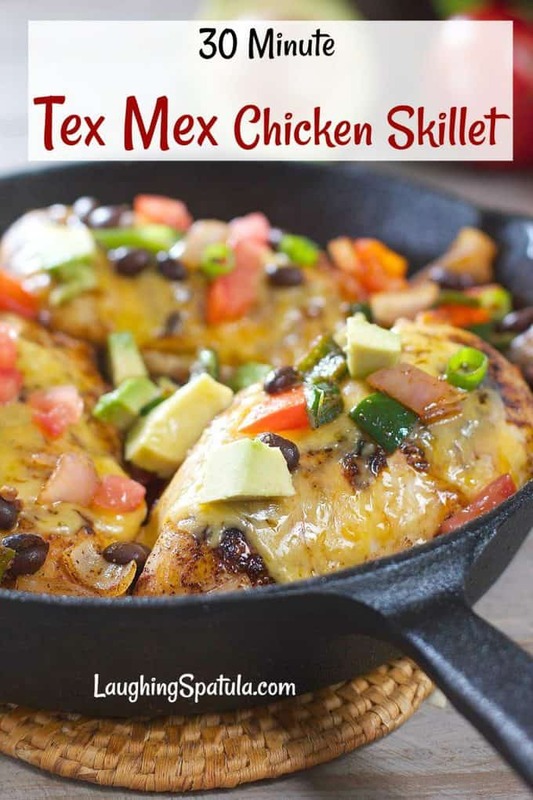 This is perfect for when the kiddos have friends stay for dinner, or for a late soccer night- just prep the morning of, and have your hubby throw in the oven 30 minutes before you get home! We really meant it when we said we love chicken, lemons, and potatoes. This variation is a classic that you’ll make time and time again! While this is definitely a tasty and simple dish- the way it makes your kitchen smell will remind you of stepping foot into Williams Sonoma. Yummmm! 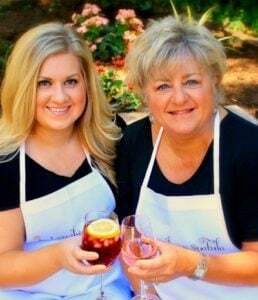 Can we please get to Summer already? Winter is on my nerves! Since it’s still cold out, I’ll keep my bikini top in my closet (lucky you) but Summer recipes are some of the most fresh and filling, so let’s have some fun. 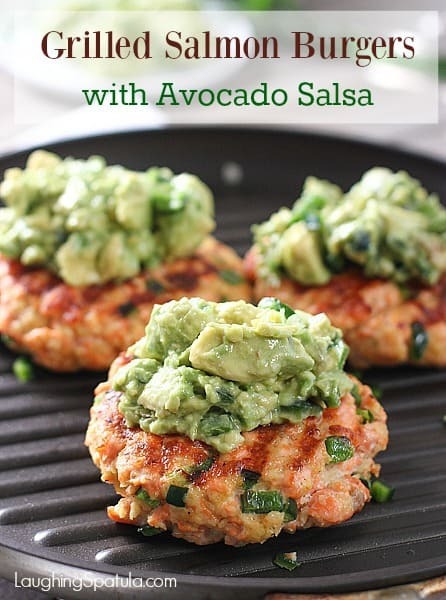 These Grilled Salmon Burgers with Avocado Salsa are easy to make in a pinch, but they pack a punch! 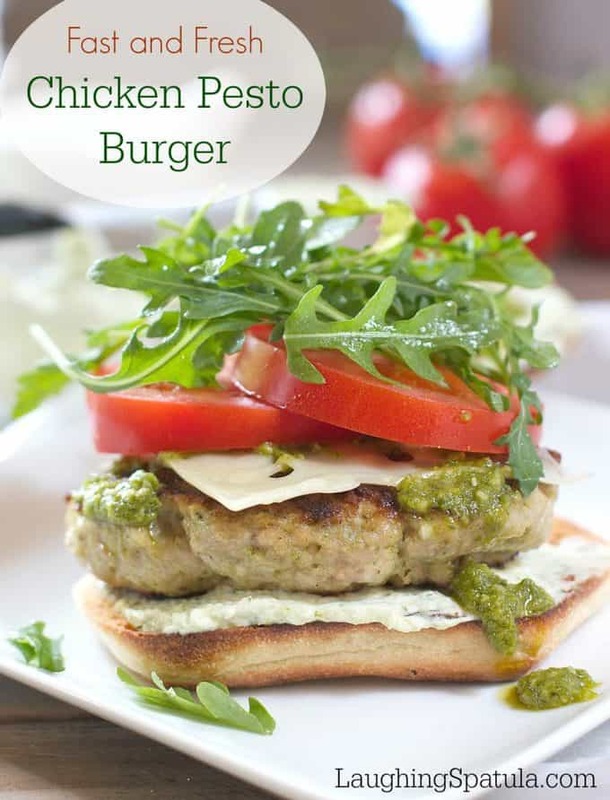 Pair with a nice green salad for a meal that your family will love (even in the winter :). Keep us in the loop on how your diet is going!! Be sure to tell us in the comments your diet strengths, struggles, tips, and as always- tag us in your Laughing Spatula dishes on Instagram @laughingspatula and #laughingspatula. Cheers- Let’s do this, guys! !